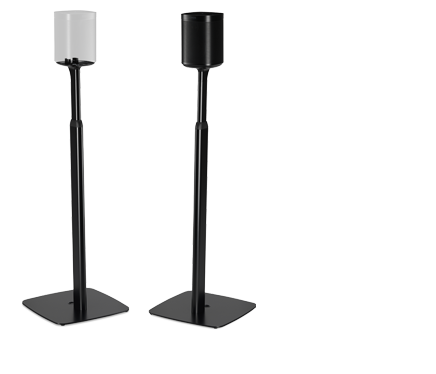 Playbar's powerful speaker array fills any size room with theatre-quality sound. Place Playbar on your TV stand or purchase the custom-designed wall mount to easily and securely hang it. 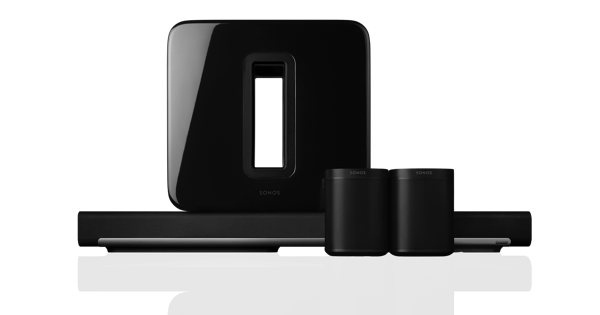 Playbar is part of the Sonos sound system, so you can easily add more speakers to fill every room of your home with sound. 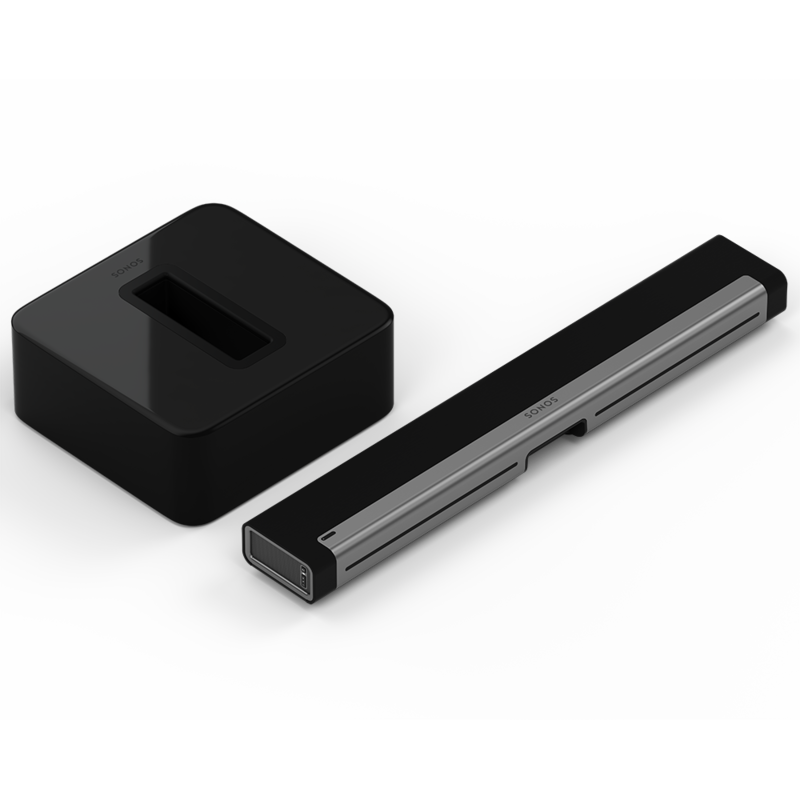 The soundbar for theatre-quality sound. 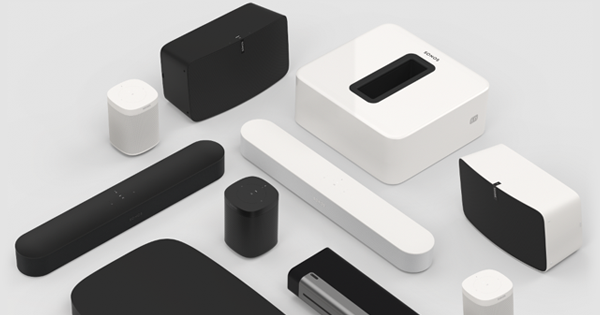 Everything with Sub, right down to its unique “O” shape, is designed to maximise sound quality and look beautiful in your home. The problem with moving all that air to create bass is it makes most subwoofers shake and rattle. Not Sub. We positioned the drivers on opposite sides of the enclosure, face-to-face, to cancel out the force of all that vibration. Rich, detailed bass is all you’ll hear. Six mid-woofers give you the full range of sound effects and music from the left and right channels, and crisp, clear dialogue from the centre. Mid-woofers act together as a phased speaker array so what you hear matches what you see on screen. One 10/100 Mbps Ethernet port provides the option to connect Sub to a wired home network.